US 50 to SR 350 to lt on Main St in Moores Hill to lt on Chesterville to rt on Pollard to end. Sign on. 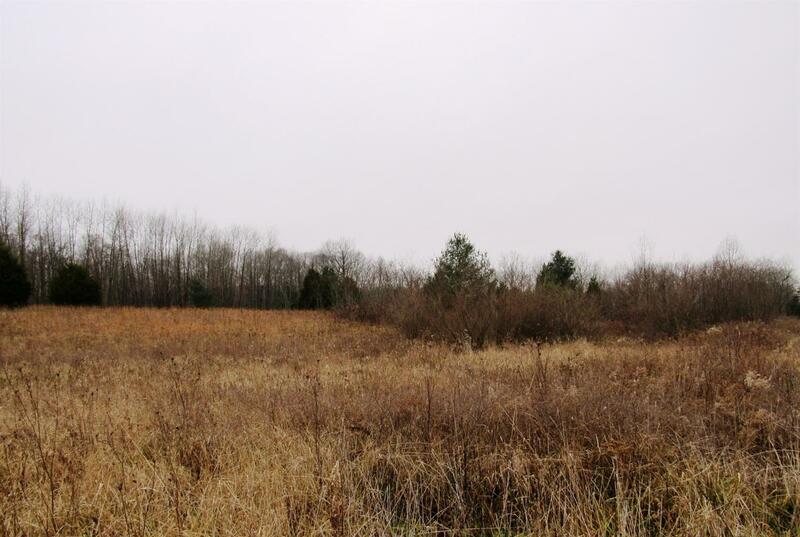 74.85 acres of privacy at the end of county road! Some wooded, some cleared. NOTE: This property was sold on 5/12/2017 and is no longer available. The details listed below are believed accurate to the date of the sale and are subject to change.